Home / Blog - Wild Rose Herbs / Brand New! Seasonal Beard Conditioners are Here! Brand New! Seasonal Beard Conditioners are Here! 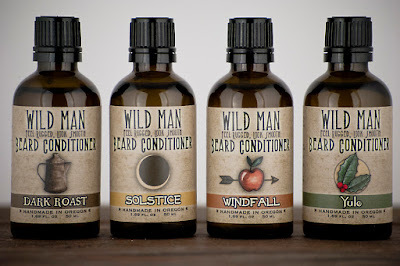 Introducing the newest members of the Wild Man family - four Limited Edition Beard Conditioners including Dark Roast, Solstice, Windfall and Yule! Our seasonal Beard Conditioners are only available for a limited time. We also offer a trial size seasonal sampler pack so you can try them all. Pick your favorite and grab a bottle before they're gone!